－ The structural parts are made of Meehanite cast iron and combined with durable rib reinforcement to upgrade machine rigidity and stability. 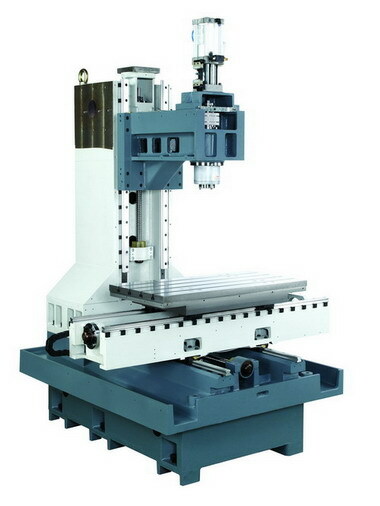 － The motor bases and bearing housing on column and saddle are one-piece fabricated to increase rigidity, stability, and machining precision. － The column is constructed in a Y shape. － A laser unit is applied to inspect and calibrate positioning accuracy. － Inspection is made according to German VDI 3441 standard. 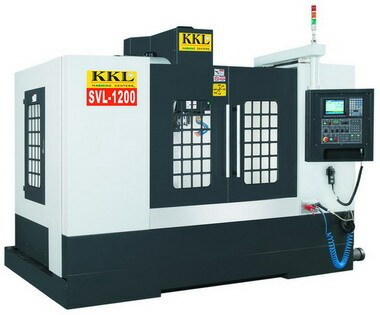 － Suitable for high speed and precise mold machining.